I know a lot about JRPG developer Nihon Falcom thanks to the Ys and Xanadu franchises, but its most successful series, the lazily monikered Legend of Heroes, is still unknown to me. I don’t know the order of their releases, which ones make up smaller sub-stories in the overarching plot, and the lack of numbers in their titles only confuses me more. My knowledge is a straight-up mess when it comes to this series. Maybe that’s because it’s been so substandardly localized over the years and we don’t have that many resources to wrap our brains around. The only entry that has any real teeth in North America is The Legend of Heroes: Trails in the Sky, which is loved by everyone who has played it, but I’m pretty sure that one was a sprite based game released for the PC and PSP. I know that XSEED is localizing the direct sequel to that game, but I’m not altogether sure if that is considered a main entry in the overall Legend of Heroes series or a kind of off-beat Final Fantasy X-2/Lightning Returns: Final Fantasy XIII situation. I also know there is a third game in that little Trails of the Sky sub-series over in Japan, but no English announcements have been made about it. 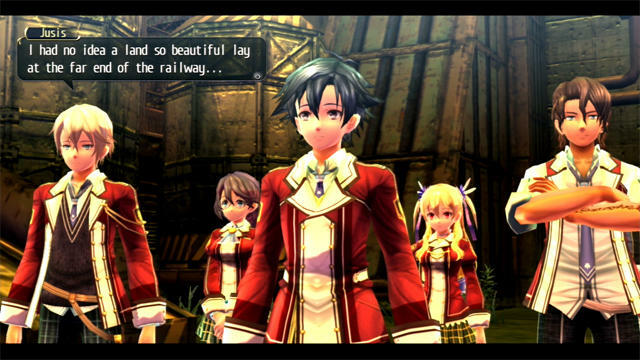 Now we have this game called The Legend of Heroes: Trails of Cold Steel coming to North America. 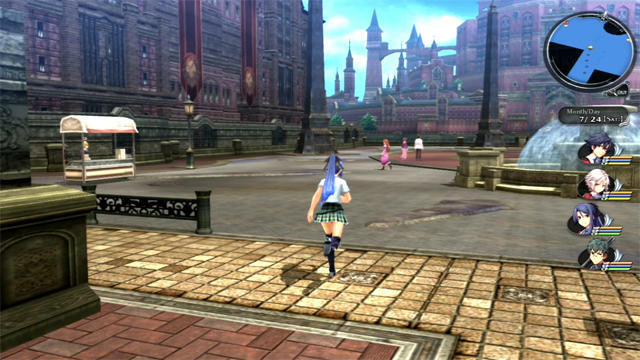 XSEED has leapfrogged a few entries to localize this one, and it shows a huge boost in graphical quality, switching out the sprites for PS Vita quality character models. The problem is that the art style hasn’t changed all that much, so I can’t judge anything by matching anime trends and styles. 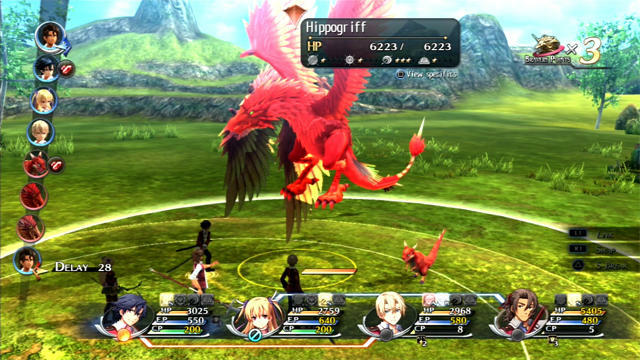 It’s not like Final Fantasy, which changes up its style from release to release. 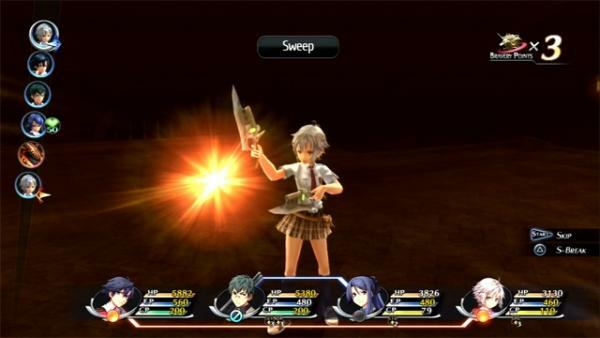 Nihon Falcom uses the same generic art throughout all of its games, making them impossible to differentiate. 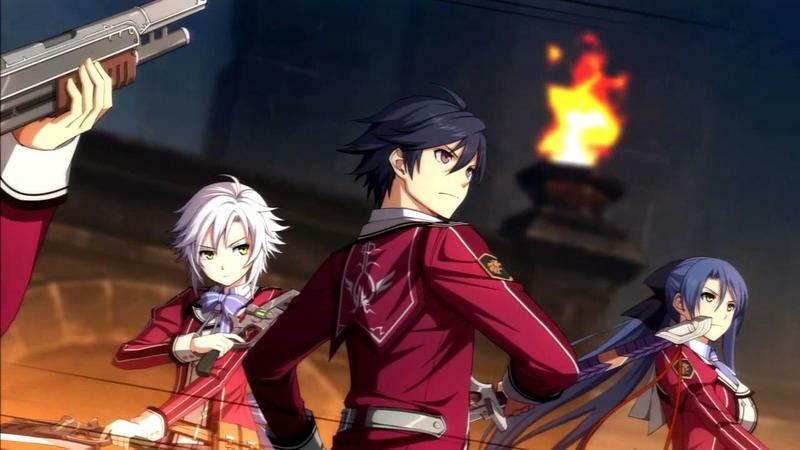 The point is, if you want to make this series a hit in the States, XSEED, you’re going to need a tutorial or a walkthrough video, because too many entries have gone by unaccounted for. Somebody has to help the uninitiated (me) out. Anyway, here are the gameplay videos. It looks pretty solid, but I can’t really understand why it’s such a huge success in Japan. I’m a little tired of Japanese school uniforms in a fantasy setting. That’s all I have to say about it. 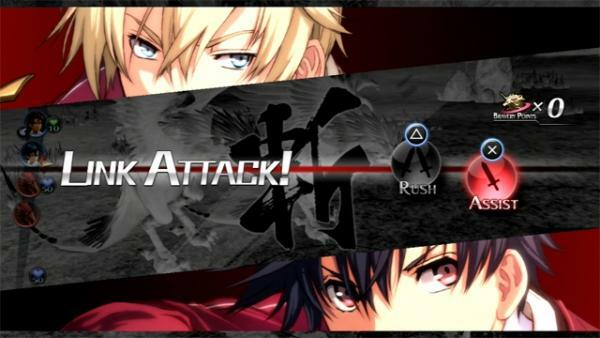 The Legend of Heroes: Trails of Cold Steel launches for the PS Vita this Winter in North America.